• Interactive floor projection • Custom touch screen application • Statistics report (how many participants used the application, how many questions were answered correctly, how many people have abandoned / finished test). 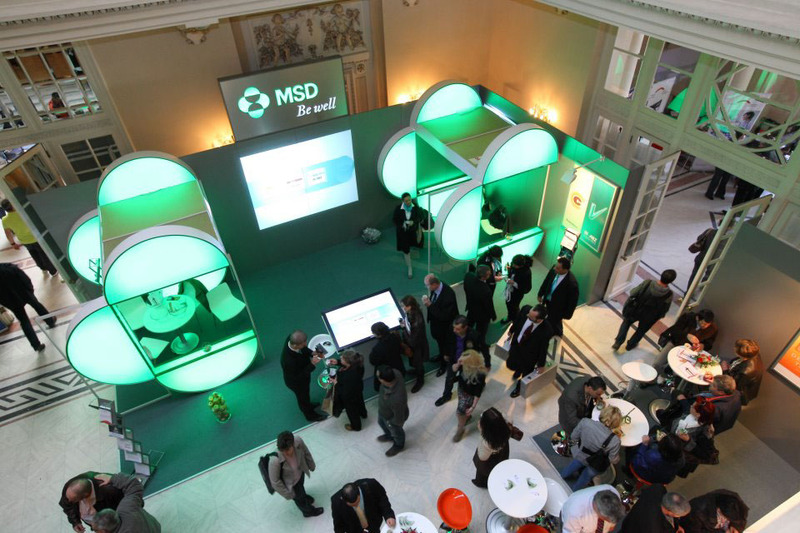 • 3D Graphics Visitors to MSD stand used a touchscreen to answer quizzes and followed results in a projection. Integrating both solutions into a single platform, intuitive was the secret to a great outcome.